Melt ghee in a pot over medium heat. Add onion, carrot, celery and cook, stirring occasionally, for 8 minutes. Add squash and apple in the broth, then place a spoon of chickpea miso paste. 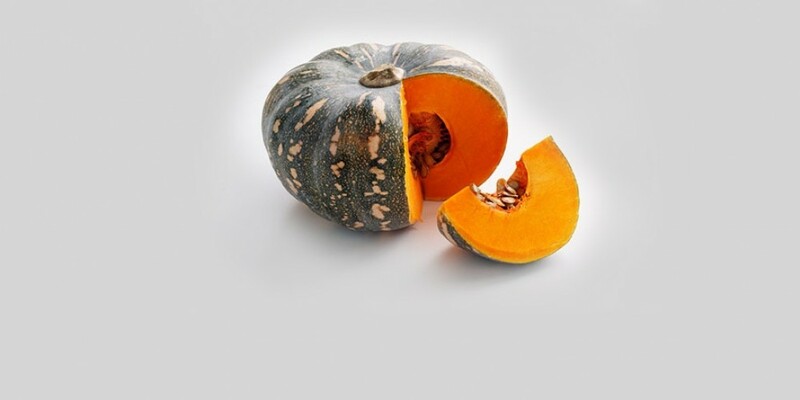 Bring to a simmer and cook until squash is tender, 15–20 minutes. Transfer mixture to a blender or Vitamix, and puree until smooth. You can some spices or seeds and extra ghee right before serving. In this case it's sprouted pumpkin seeds with this soup as a great source of potassium, protein and omega 3-6. Remove the tops from each pumpkin. Scoop out the insides (you can save the seeds for roasting). Rub salt and spices on the inside of the pumpkins. Melt the coconut oil in a large skillet over medium heat. Cut the garlic in small pieces and place it first, it’ll give the scent and taste, right away, add the sliced onion and cook it for about 5 minutes. Add the mushrooms and cook about 5 minutes more, or until the mushrooms are browned. Remove from heat and divide the the filling into the pumpkins, then place the top back onto them. Put the pumpkins on baking dish that's been sprayed with oil or lined with parchment paper. Bake the pumpkins for about an hour, then remove the tops and bake for 20-30 minutes more until the pumpkins are easily pierced with a knife. Replace caps and serve. Mix the greens - sweet pea leaves, spinach, baby kale, arugula, baby beet leaves, parsley, cilantro in the bowl. For dressing you can use any combination of - cold pressed, good quality of oil, olive, flax, sesame, hempseed, borage, avocado, coconut or other to your taste, lemon freshly squeezed is always great, you can try orange and lime too, tamari soy sauce, which is gluten free, apple cider vinegar or Aceto balsamic V.S.O.P. occasionally is ok, liquid aminos, sea kelp seasoning. You can add miso as a base too, different seeds pureed with fresh herbs, variations are limitless! Salads can be magically delicious only because of the sauce. Play with different ingredients and explore the taste in combination. The result will be the following - people who didn't like salads and greens, now can not live with out them a day!